From The Harlem Globetrotters to The University of Georgia to Red Lobster—big brands are doing blogger outreach and getting really good results. 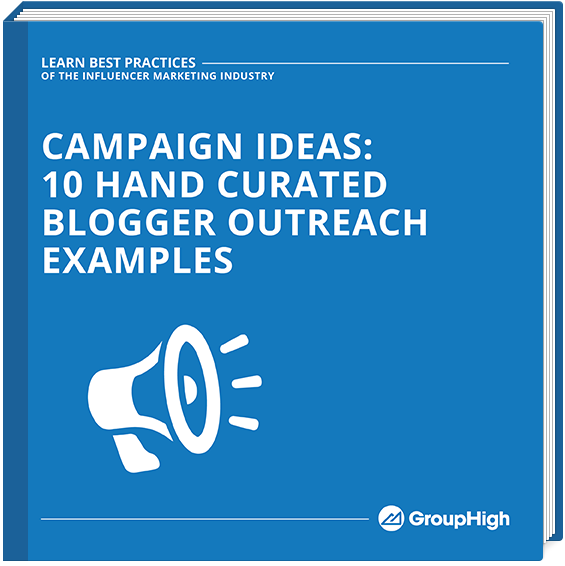 Read how they are pulling it off and learn takeaways from each campaign that you can apply to your own blogger outreach strategy. Plus 5 more awesome examples!